Jamie Chidzey joins the talented cast of this hugely entertaining show due to open at Wilton’s Music Hall. From its humble beginnings playing to 50 people under an arch in Southwark, The Pirates are preparing for their voyage across the sea. Ahoy boys! 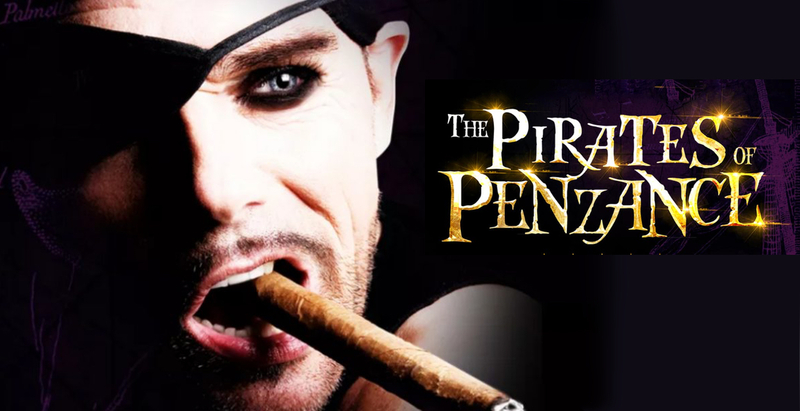 The Pirates have gone from strength to strength over the years and are now preparing to wow audiences at Wilton’s Music Hall.